Check out GPS units – free! 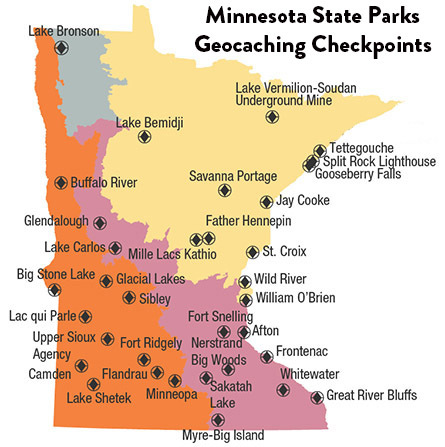 Receive geocaching instructions and assistance. Show your Aquatic Quest cards to staff to receive your Habitat cards.